There are seemingly endless great gifts that give during Breast Cancer Awareness month. 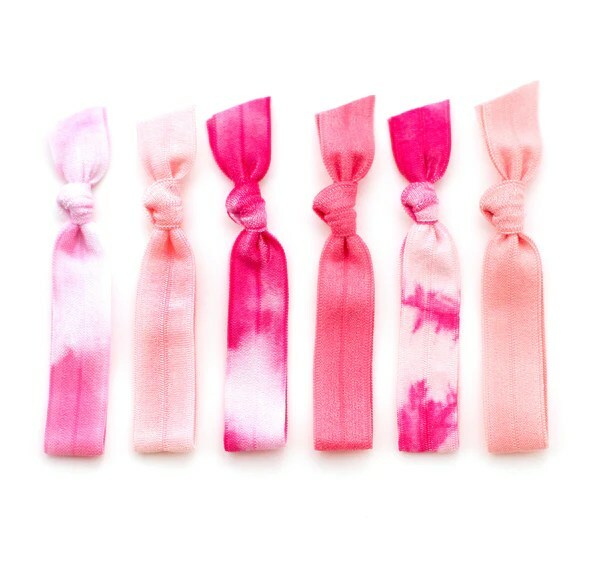 I usually have an aversion to pink, but it can be done in little ways, like with Mane Message’s silky tie-dye breast cancer awareness hair ties. 20% of each package sold goes to The Breast Cancer Research Foundation. 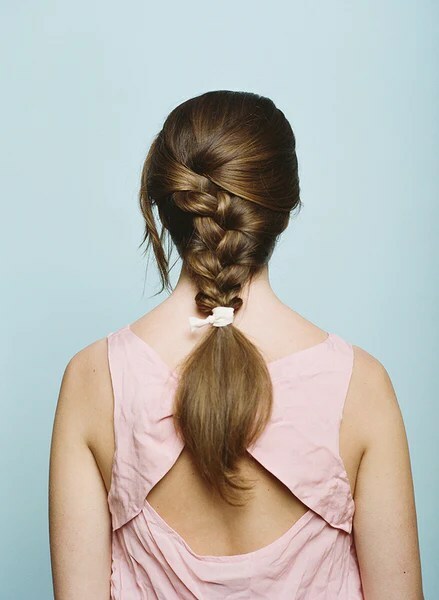 This entry was posted in Accessories, Breast Cancer Research Foundation, Girl, Her, Mane Message. Bookmark the permalink.